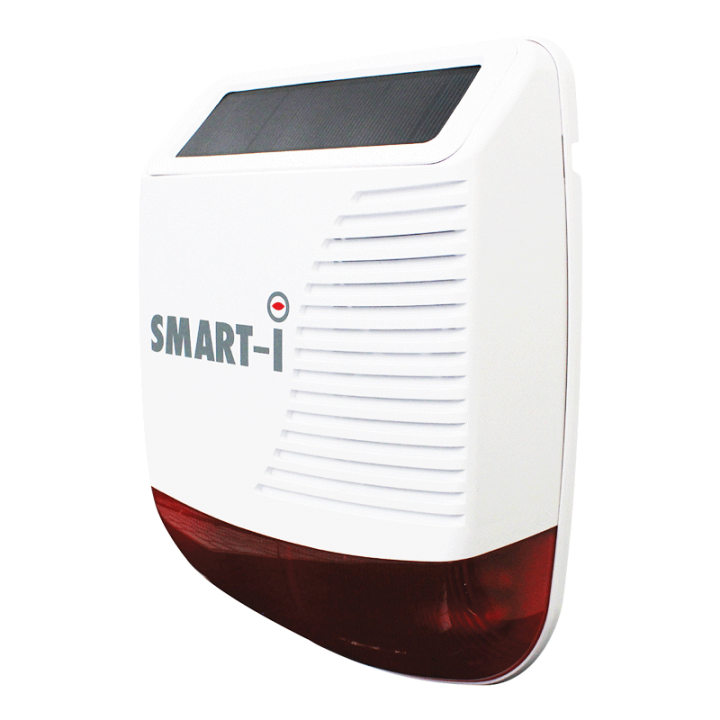 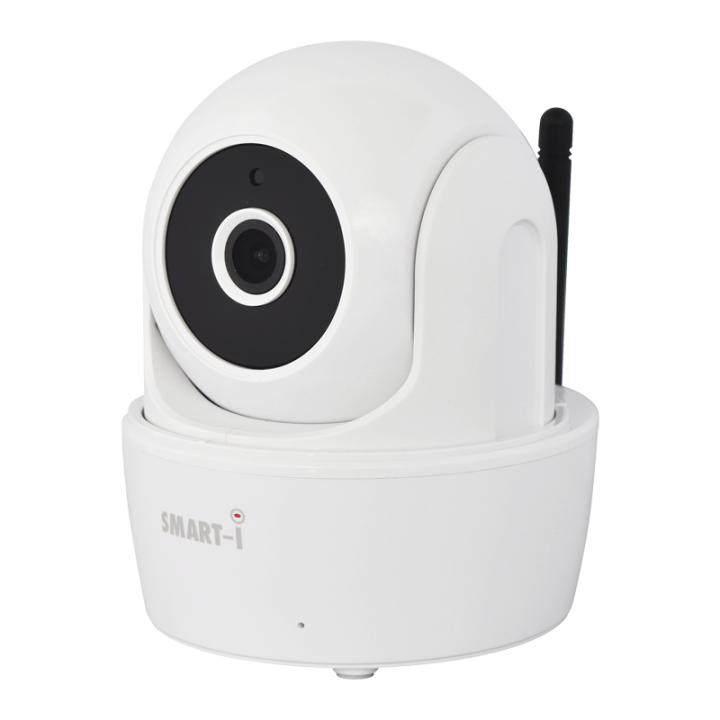 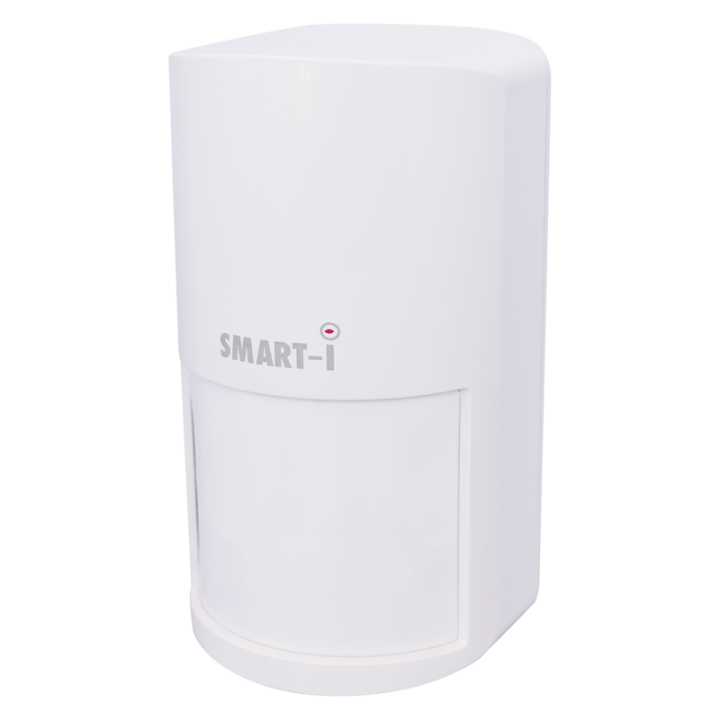 Smart alarm siren exterior SHS300 accomplishes the standards of resistance to direct impact of water IP65. 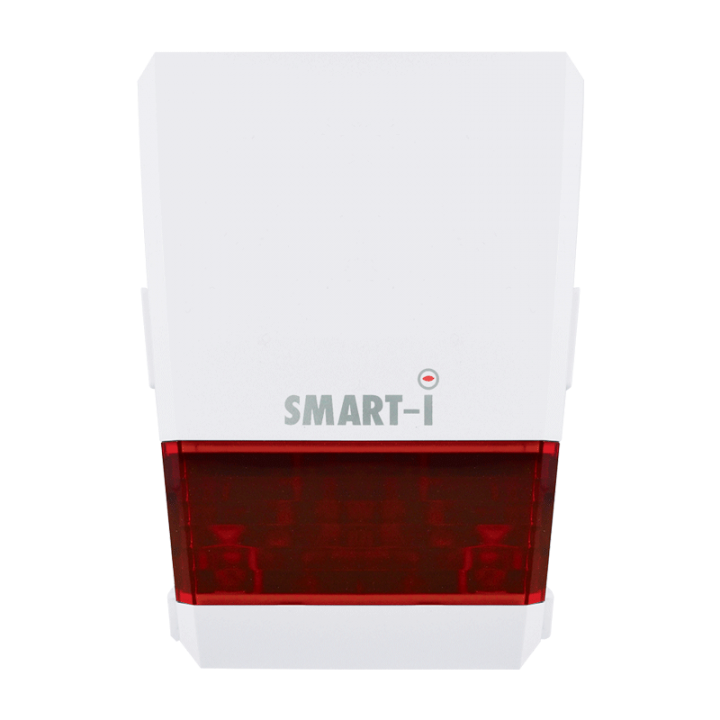 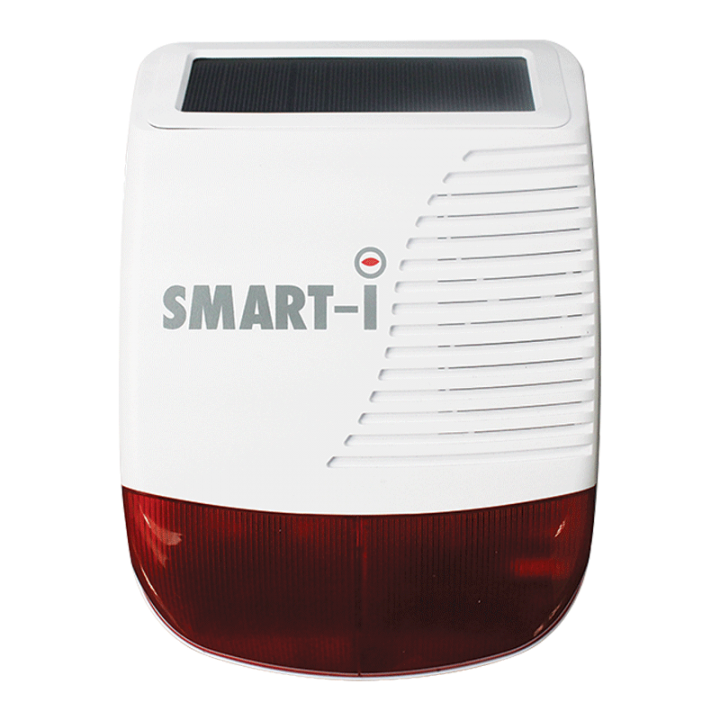 High-power output of 110 Decibel with bright red pulsating light that starts when the alarm condition is detected. 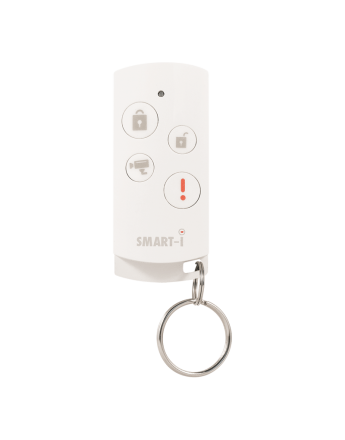 The siren has a very simple setup procedure and is supplied with built-in long-life battery. 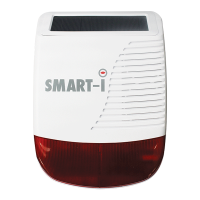 SHS300 has four optional tones and three optional alarm sirens. 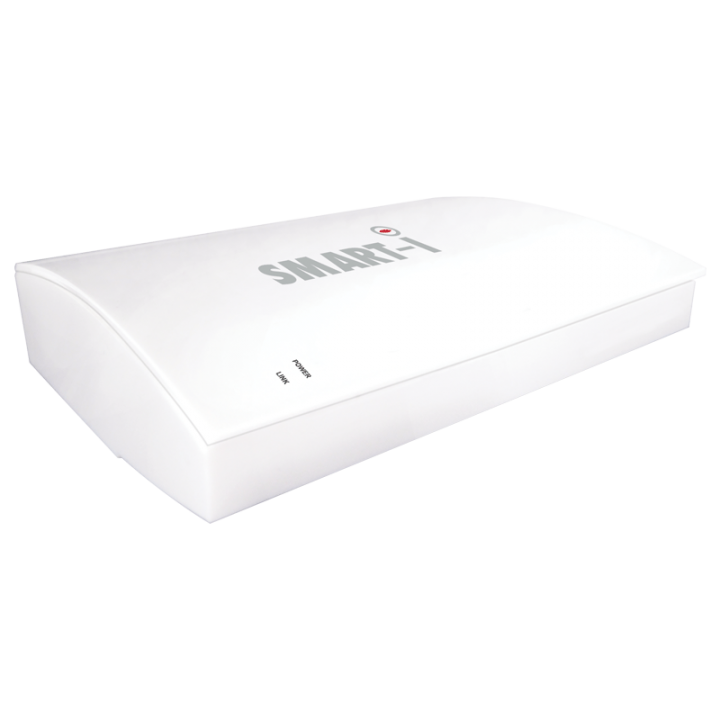 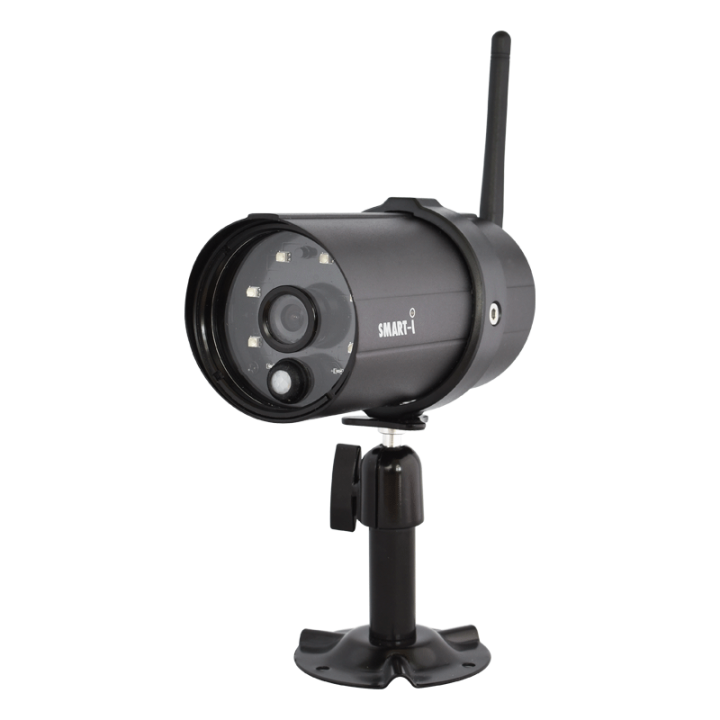 It uses the latest 868 MHz wireless transmission with a range of up to 150 meters (outdoors).